There is a quote “People look at the better environment to be better” which basically denotes healthcare sector. This industry is booming at a tremendous pace with the growth of population and advancement in health management. Analysts are expecting its steady growth to 26% by 2022. In order to contribute to a successful path of healthcare sector till 2020, a strategic plan needs to be proposed from today itself. Do you agree??? There is a way to do it and it is called Website for your healthcare business. Be it only your hospital, clinical trials, telemedicine, health insurance, outsourcing, medical equipment or a combination of all of them. The report 2016 also analyses growth of this industry in an online world in a brisk pace. With the increased support from public and private players, there are many other persons starting off their healthcare business with the website. However, the web presence of a medical business is always profitable. This ensures the best care availability that people seek online all the time. 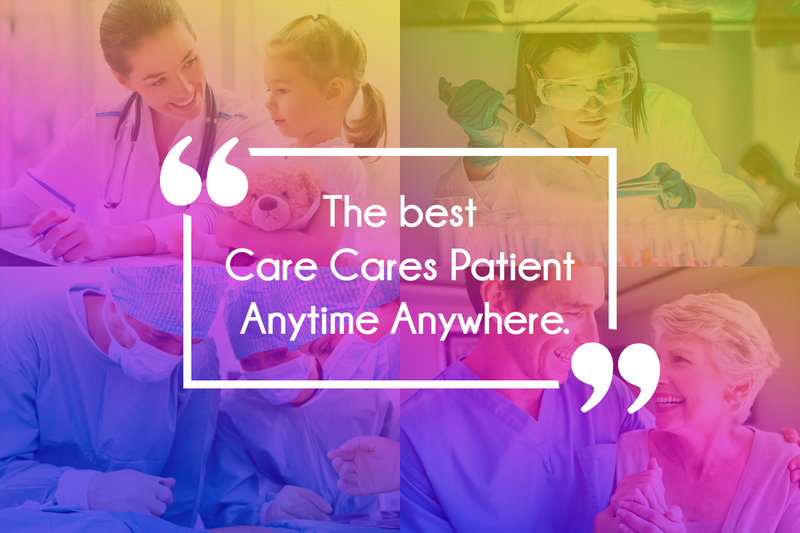 For instance: Mr.John is a famous doctor with 10 person staff in the USA who are busy in treating their patients personally and politely. The team is passionate to serve as many patients as possible but managing patients as per their nature is quite difficult. Thus at this situation, Mr.John decided to get his healthcare website designed with name “drjohnexperts.com”. This facilitates his patients to check the available time of Mr. John. As a name suggest, an informational website can effectively summarize information about their professional, degrees they hold, excellence they have and region they serve to. More than this, they can also enable accessibility of contact details through a contact form on his page and team member information with their proficiency. Unlike an informational website, Functional based website involves with many other functionalities; including making an appointment, checking availability, appointments in a queue, withdrawing appointment request (as profession’s specification), orders for medicines, downloading reports. Furthermore, Patients can also get their reports online and much more components will be accompanied. With the rise of Mobile trends, People increasingly search before buying/taking any service online. It is essential for good health care to be available for their patients all the time they need for any kind of emergency. This simplifies them booking appointments online with their devices, getting a consult with experts without any time constraint. Related article: What Mobile first means for your visitors? It reduces the time and effort of hospital staffs attending phone calls to provide basic information about timings, directions, and availability of medical specialists. One hospital website can serve many purposes; which includes, reduce time & effort, Directing patients about Hospital address, answers to most common questions etc. It is a fact that empowered patients are gratified and happy patients. Giving privileges about appointment capabilities, getting in touch online etc are more likely to make further process relaxed. If you are a newbie in healthcare industry also, the website can prove worth spending time developing it. Considering a region of Asia Pacific, the present healthcare market seems around $100 billion and proposed to boost to $280 billion till 2020. Do you want to be among top 10 healthcare industry people curious to know about?